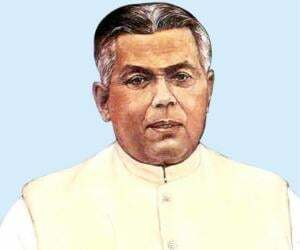 Gopinath Bordoloi was an Indian independence activist and the first Chief Minister of the state of Assam, India. This biography of Lokpriya Gopinath Bordoloi provides detailed information about his childhood, life, political career and timeline. Bharat Ratna Gopinath Bordoloi was the first Chief Minister of the state of Assam, India, after independence. 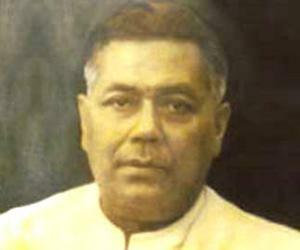 He had also served as Chief Minister of undivided Assam prior to independence. A staunch supporter of Mahatma Gandhi, he followed the non-violence principle of Gandhi to help India win independence from the British rule. Bordoloi was a prominent freedom activist who played a major role during 1947 to prevent Assam from being included into East Pakistan. Majority of Muslim political leaders from Bengal, many of whom were affiliated to ‘Muslim League’, wanted Assam, a significantly Hindu dominated region, to be included in East Pakistan, apprehensions of communal riots and upsurge of mass protests did the rounds. Bordoloi along with other eminent leaders sorted out the issue tactfully using several measures including holding protest rallies and taking up the matter with high ranking officials of the British Government, which ultimately left the region within the Indian boundary. After India’s independence he worked in association with Sardar Vallabhbhai Patel to safeguard the sovereignty of Assam against East Pakistan and China. He was one of the architects of the ‘Indian National Congress’ in the state of Assam. 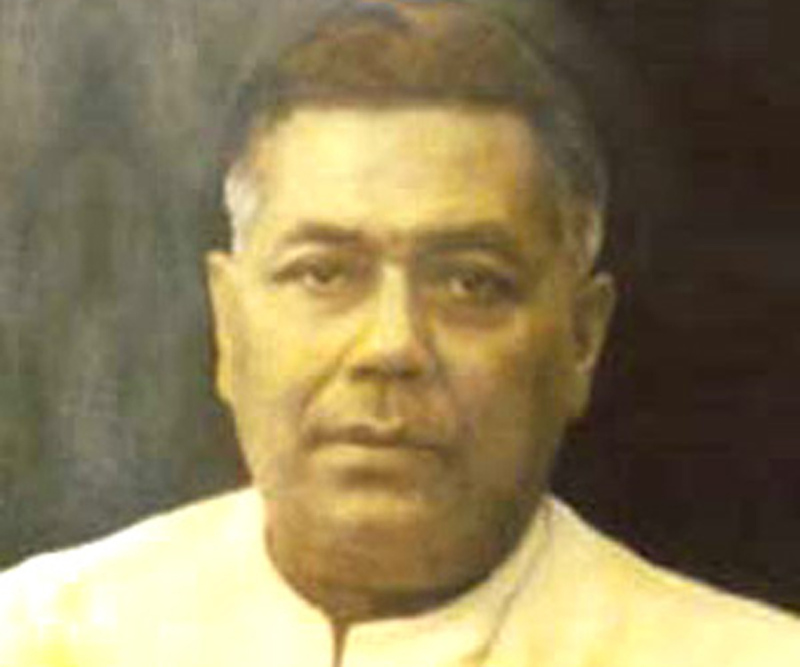 Jayram Das Doulatram, the then Governor of Assam conferred upon him the title of “Lokpriya”. Gopinath Bordoloi was born on June 6, 1890, at Raha in the Nagaon district of Assam, to Buddheswar Bordoloi and Praneswari Devi. His family originally hailed from Uttar Pradesh. His father was in Government medical service. 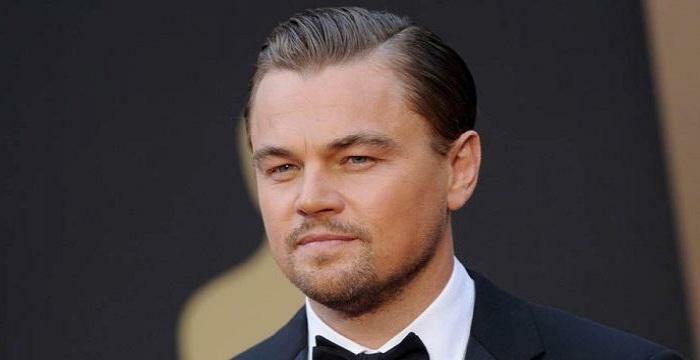 His mother passed away when he was just twelve-year-old after which he was raised by his eldest sister Shashikala Devi. In 1907 he cleared matriculation exam and enrolled at ‘Cotton College’ at Guwahati. He was good in academics and cleared his I.A. in 1909 securing 1st Division. Thereafter he moved to Calcutta (presently Kolkata) in the state of West Bengal and attended ‘Scottish Church College’ completing graduation in 1911 with honours in History. He did his post graduation from the ‘University of Calcutta’ obtaining his M.A. in History in 1914. He then enrolled to study Law but returned to Guwahati after three years without appearing in the final exam. He was inspired by the likes of Manickchandra Barua, Nabinchandra Bordoloi, Swami Sureshananda and Tarun Ram Phukan. At the behest of Tarun Ram Phukan, a prominent leader of Assam, he started working temporarily as Headmaster of the ‘Sonaram High School’. He sat for and cleared his Law exam during that time and started his legal practice in Guwahati from 1917. In 1920 he attended Calcutta Session of the Congress presided by Lala Lajpat Rai. From now on, Assam started to feel the influence of Congress. His active participation in non-co-operation movement in 1921, led by Mahatma Gandhi to oppose British rule through non-violent means, saw him incarcerated by the British for a year. However the movement was called off after Chauri Chaura incident at Gorakhpur on February 4, 1922, that witnessed violent clashes between protestors and police. Thereafter he started practicing Law again. 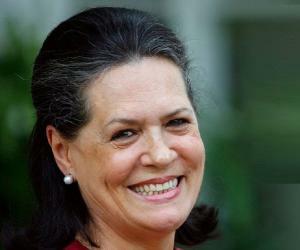 His political career started as a volunteer of ‘Indian National Congress’ in 1922. During the 1920s he came in close contact with Mahatma Gandhi and other prominent political leaders. In 1926 when the Congress held a session in Guwahati, he served as Assistant General Secretary of the Reception Committee. He took active role in establishing the ‘B. Borooah College’ and the ‘Kamrup Akademy’ in Guwahati in support of the ongoing movement to boycott Government institutions and to start private colleges and schools in protest of the infamous Cunningham Circular of 1929. He remained aloof from political activities during 1930-33 and dedicated himself in several social activities. He became a member of Guwahati Municipal Board and Local Board and stressed on having a High Court and a University for Assam. Although the Congress attained a majority at the Regional Assembly election in 1936 with 38 seats, it chose to remain in opposition rather than forming a government and elected Bordoloi as leader of opposition. Md. Sadulla formed the government with the backing from other political parties. However in September 1938, the Sadulla’s cabinet resigned following which Bordoloi was invited by Governor to form government. Thus in 1938 the first Congress government was established in undivided Assam and they took oath on September 21 that year with Bordoloi as the Chief Minister. His political dexterity, intelligence, honesty, gentle behaviour and admirable personality not only made him popular among all but also aided Congress in getting a foothold in Assam thus opening a new door for the party in the north-east region. During his tenure as Chief Minister he stopped Land Tax, prohibited opium in Assam and also stopped giving lands to Muslim immigrants to protect right of the natives. In 1939 the ‘Second World War’ broke out and following a call from Mahatma Gandhi, the Cabinet of Bordoloi resigned in 1940. In December that year he was imprisoned, but released shortly due to his ill health. On the verge of ‘Quit India Movement’ that commenced in August 1942, all leaders of Congress party were incarcerated while the party was banned. While in jail he penned down many books that included ‘Budhhadeb’, ‘Shreeramachandra’ and ‘Annasaktiyog’. After his release from jail in 1944, he protested against the then government led by Md. Sadulla which resulted in the latter offering a discussion. This led to an agreement that encompassed releasing of political prisoners and lifting of the ban on meetings and processions among others. The British declared in July 1945 to set up a new constitution for India after holding regional and central elections. 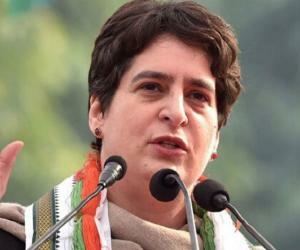 The regional elections saw Congress winning 61 seats in the Assembly out of 108 and forming government with Bordoloi as the Chief Minister once again. Following the formation of the Cabinet commission by the British Government in 1946 to address the demands for independence of India, meetings were held between members of the Commission and that of Congress and ‘Muslim League’. Bengal and Assam were included in the third category of three categories in which states were grouped for selecting candidates from each to form the constitutional body. Not conforming with such arrangement which meant that representatives of Assam will become minority compared to that of Bengal, Bordoloi along with Assam Pradesh Congress committee opposed the plan. 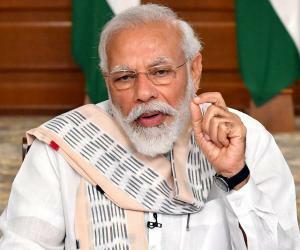 Getting no positive response from the ‘Indian National Congress’ leaders, he discussed the issue with Mahatma Gandhi who suggested him to continue to oppose such grouping. After India attained freedom, he worked in association with Sardar Vallabhbhai Patel to safeguard the sovereignty of Assam against East Pakistan and China. Probability of communal riots led thousands of Hindu refugees to escape from East Pakistan. He played an instrumental role in rehabilitating the refugees and worked extensively to see that communal peace and harmony prevailed in the region. He was conducive in setting up Assam Medical College, High Court of Assam, Guwahati University and Assam Veterinary College among others. In 1947 as the decision of partition into India and Pakistan was reached following separate meetings of the new Viceroy Lord Mountbatten with Mahatma Gandhi, Congress and the ‘Muslim League’, Bordoloi ensured that Assam remained a part of India which was otherwise being included in East Pakistan. In 1999, he was posthumously conferred ‘Bharat Ratna’, the highest civilian award of India and with that he became the first and only recipient of such honour from the entire north-east region. In 1910 Gopinath Bordoloi married Surabala Devi. On August 5, 1950, he died in Guwahati, Assam.